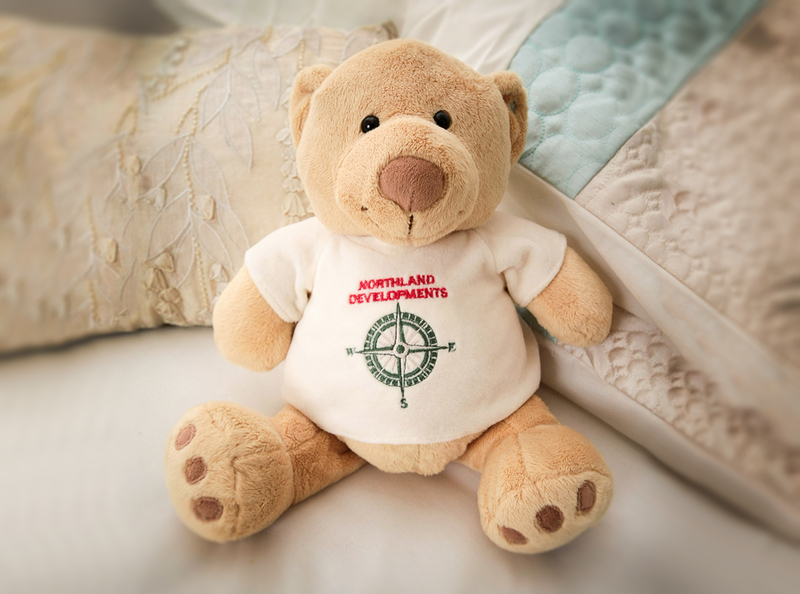 In operation since 1995, Northland Developments have been building quality homes in the North Down Area for over twenty years having established well known developments such as Ardvanagh, The Hastings, Stonebridge Village, Bridgelea, Tullynagardy and Woodgate, to name but a few. Their most recent and ongoing developments, Claremont at River Hill and The Green at Bridgelea, offer the same high standards as their previous developments catering for all needs from the first time buyer to the larger detached family homes. 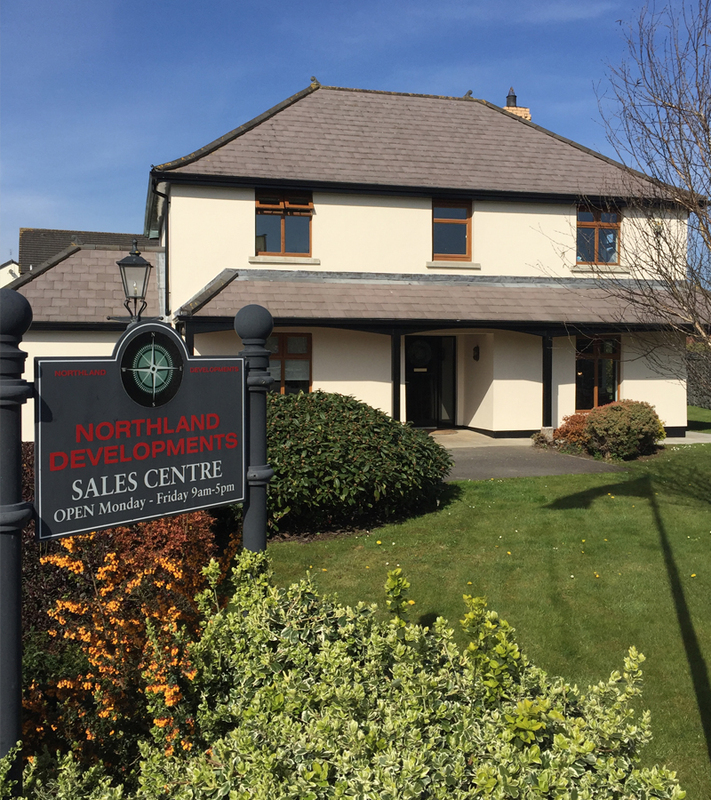 Northland's Sales Office is conveniently located at No1 Stonebridge Avenue, Newtownards and is open Monday-Friday 9-5pm, providing customers old and new with a convenient and reliable service on site from their friendly office staff and on site teams. Their commitment to high standards and excellent customer care is reflected in the numerous quality awards won over the years from both CEF and NHBC, further reflected in NHBC Pride in the Job Awards for the last 15 years in succession.